For as long as light bulbs have been around, they sure haven’t changed much from their original bulbous shape: Even spiral-shaped CFLs echo the outline of the traditional incandescent bulb. A group of Swedish scientists from the Physical Electronics and Nanotechnology group at Linköping University want to change all of that with the first ever LED array printed on a sheet of paper. In a paper published by the Rapid Research Letters, the scientists describe how exactly how they managed to grow a set of white LEDs directly onto a sheet of paper. The research has produced actual sheets of light that could be used in home lighting, clothing, and of course consumer electronics. To accomplish this feat, the scientists applied nanothreads of zinc oxide to a thin layer of polydiethylflourene (try saying that ten times fast), along with a conducting polymer. The scientists say that their white LEDs can be applied to any sheet of paper or plastic that’s been treated with a water-sealing layer of resin called cyclotene. 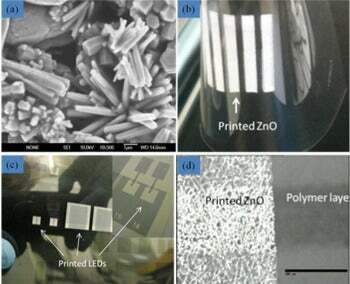 What’s more is that the powder-based process could be mass-produced using a printing press. 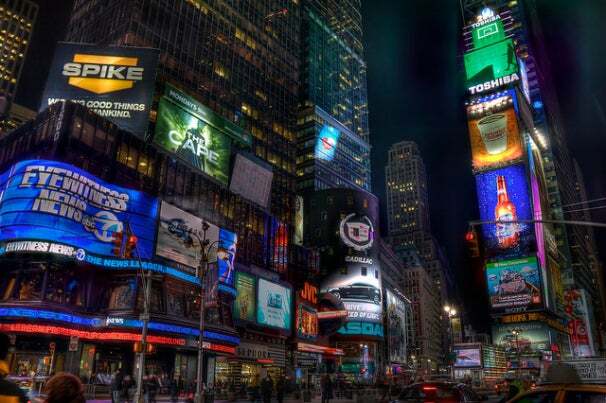 Flat, flexible lighting could be used in a multitude of applications including actual uniform soft-boxes for photography, flexible and thinner screens, less terrible LED advertisements at New York’s Times Square, and a real Tron light suit. The group of scientists is currently trying to secure a patent for the printing process. The researchers are also further exploring the potential of zinc oxide by combining it with graphene, copper oxide, and other materials.